Hybrid FRS/GMRS “Bubble Pack” or “Blister Pack” radios, sometimes referred to as FRS/GMRS combination radios, will no longer be certified in the future by the FCC. 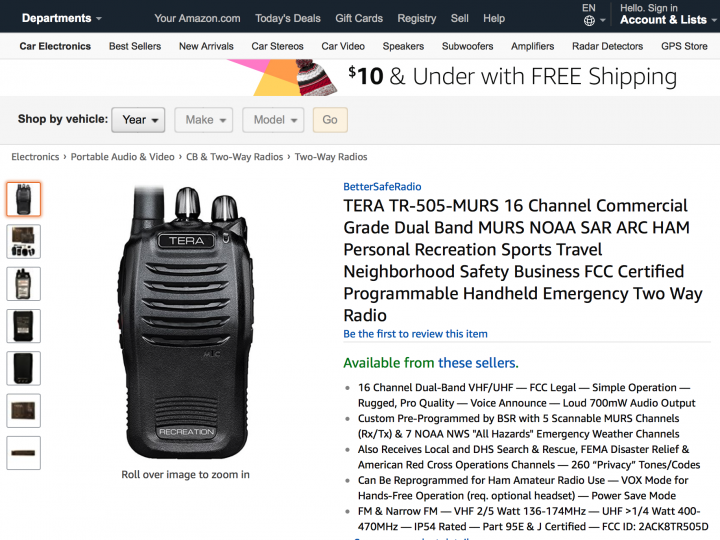 Radios will now only be certified as either FRS, or GMRS (or MURS), etc. Part 90 certified radios are still not officially legal to transmit with on GMRS, even though the FCC acknowledged that many people use them for such. What do you think of these changes and how they might affect the bands? Let us know with a comment below… and Be Safe! @Noji, we didn’t really address that part of the new PRS changes in this post because most people here are more interested in the GMRS & MURS changes, and we’re also not a Baofeng dealer. Our TERA TR-505 is FCC certified and much higher quality than the vast majority of (if not all) Baofeng radios, so we’re not really concerned about them. As I understand it, there isn’t much that can’t be used on the amateur bands by a licensed operator, provided they pass the basic Part 97 and Part 15B rules. I have not heard anything about Part 95 radios being banned from use as such, only the other way around. 🙂 Cheers! Murs,GMRS,FRS, are NOT amateur bands. You can tell hams from cbrs. FRS has no official call or emergency channel assignment. People typically use 462.5625 but every kid with a toy radio uses that frequency to spam the call tone.. There is no official “Prepper” channel. ONLY FRS radios are allowed to be used in commercial settings as business comms. GMRS radios and licenses are not allowed to be used as business comms. FCC GMRS licensing is $65 now and can be done online through ULS and once payment is received via credit card you get your license almost immediately to print out. We never said that the prepper designations are “official.” However, channel 3 on FRS, GMRS and MURS are all recognized as emergency channels with various prepper/survivalist groups, so we add the “EM” designations here as a suggestion. 462.6750 is also not an official emergency channel, but many have adopted it, so we also tag it as such. The operator of a GMRS station may use that station for two-way plain language voice communications with other GMRS stations and with FRS units concerning personal or business activities. Licensing was $70, then we heard some people stating it went up to $75. If it is now $65, then that’s great, but we haven’t confirmed such yet. Actually, we’ve had many users claim the opposite about our radios, and at 1/3 the price of a “name brand” radio, virtually all of which are made in Asia now, there really aren’t any complaints. 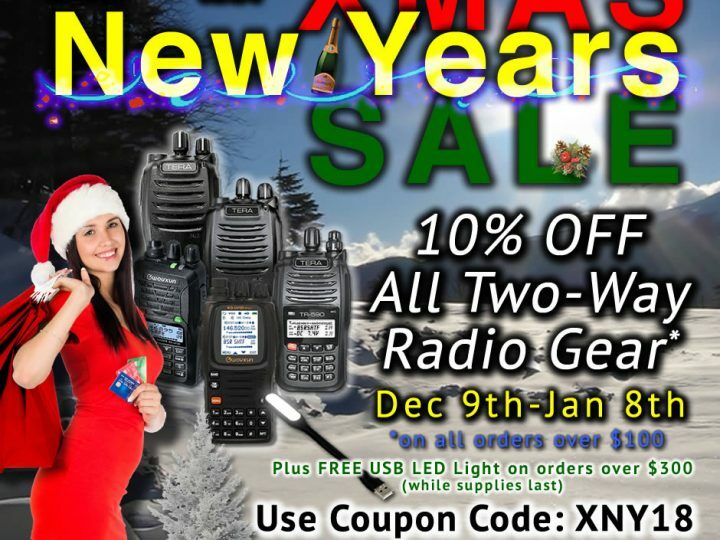 In fact, almost all of our customers rave about the TERA and Wouxun radios here. 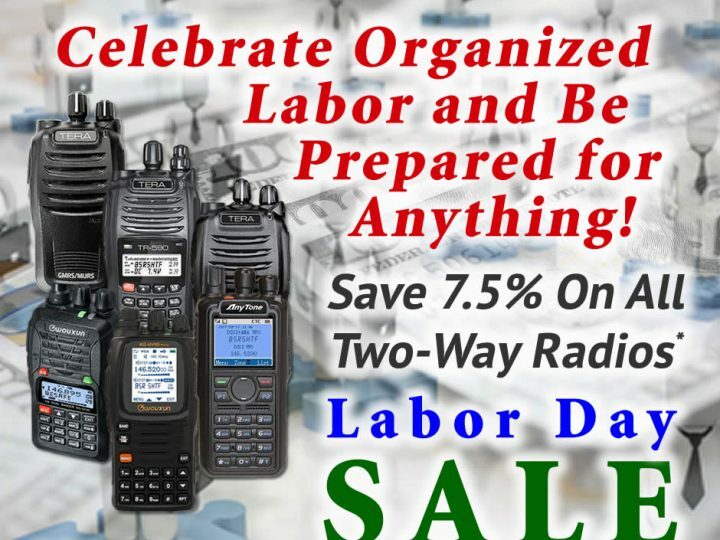 I’ve heard bad things about Baofeng radios though, and we don’t sell them for several reasons. And yes, you should be concerned about spurious emissions, especially if they are out of spec and at microwave frequencies, because those can cause damage to your eyes and other tissues. Hi Mark! “two watt” FRS has as much power as MURS now, am i right ? Im interested what the range of a handheld or (auto) mobile unit might be. (thanks again for finding me the ‘DC-adapter for the Tera-505 charging unit. Hi C.S., Thanks for your comment and it was a pleasure doing business with you! We haven’t seen any type-accepted FRS radios come out yet that do 2 Watts or less, but most existing hybrid radios (still available until they are banned) are now considered FRS radios, so you can use those without a license now. 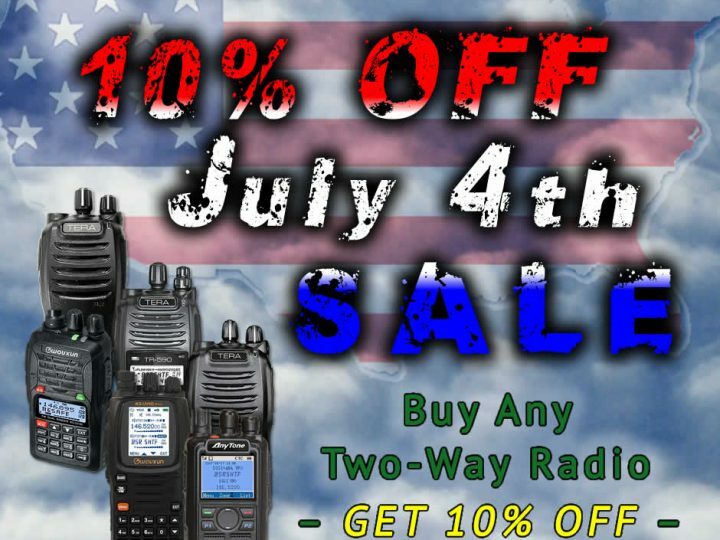 If you want more performance, you’ll want to upgrade to a full 4-5W GMRS radio, or a mobile (we’re working on sourcing one) that puts out more. But remember, the antenna is typically much more important than the power, so don’t skimp in that area. 🙂 MURS is still very useful because it’s VHF and can use external antennas, so don’t overlook that band, especially for rural, outdoor uses. Stay tuned for more goodies soon! Cheers! Those annotations EM, Call and TR for Emergency Call and Travel Information are by no means codified in the FCC rules. They might be used that way by convention in some areas, but don’t expect a repeater to be available for emergency or travel information. Hi JamaicaJoe, Correct. I never stated that the channel use designations were part of the FCC rules, but I’ve added some text above to clarify. There are however, MANY GMRS repeaters on channel 20 operating with the travel tone, so while of course one shouldn’t ever expect or rely on such, you will find many of them around, especially in larger cities.